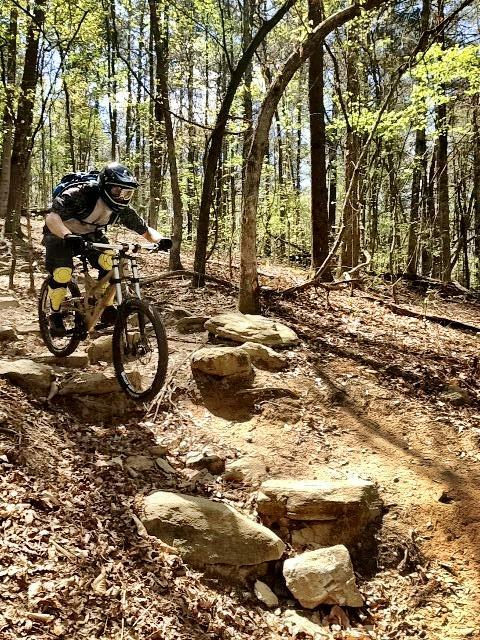 Mountain biking is a great way to stay fit, have fun and enjoy the beauty of the great outdoors. If you are looking for a place to mountain bike this summer, all of the trails on this list are great places to check out. There are even more trails that haven’t been listed that are less than 50 miles from here, many just outside the 50-mile mark and beyond that there are thousands. Click on over to The Saint to read the rest of the article!